GOLFZON conducted its second International Tournament last fall in South Korea. GOLFZON will conduct its unique International Tournament later this week in South Korea, with participants playing the same golf course over 36 holes on a golf simulator and on course to determine the world champion. The 18 contestants arrive in South Korea on Wednesday, Oct. 17. 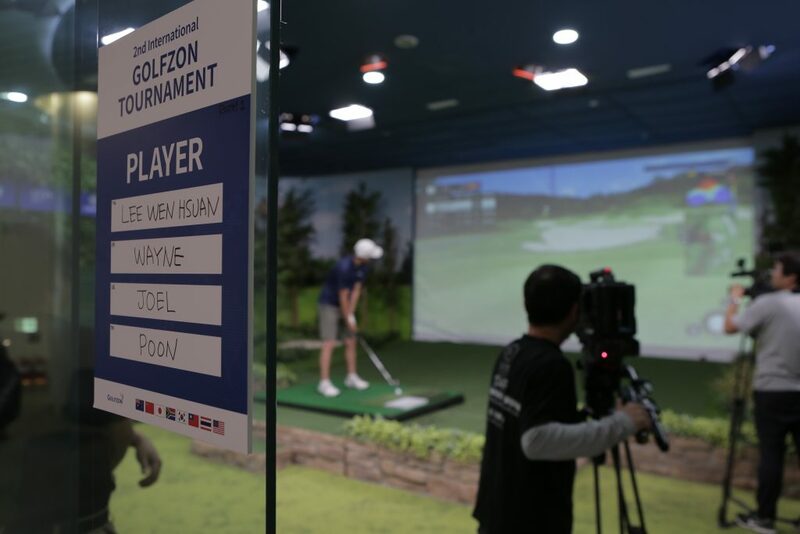 On Thursday, Oct. 18, finalists will compete in simulator golf on the digital GOLFZON County Anseong Q Golf Club at Zoimaru, GOLFZON’s Headquarters in Daejeon, South Korea. On Friday, Oct. 19, the field will travel to play on-course golf at GOLFZON County Anseong Q, a par-72, 7,100-yard public course. The competition is the third playing of the international event and this year includes 18 players from 11 countries vying for the title. Qualifiers from the United States, South Korea, Canada, China, Indonesia, Israel, Japan, South Africa, Taiwan, United Kingdom and Vietnam earned their spots from 150 sites globally, including 21 in North America, and were the best among 1,266 who attempted to reach the final. Two Americans, John Bouldin of Richmond, Texas, and Christopher Wisen of Grand Haven, Michigan, qualified for the final, which will award more than $11,000 in prizes. 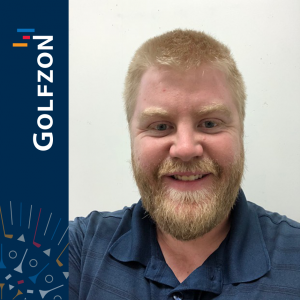 Bouldin, 30, is a high school Social Studies teacher and head boys and girls golf coach at B.F. Terry High School in Rosenberg, Texas. He lived in South Korea for three years, serving as an English as a Second Language (ESL) teacher, and first played golf on a simulator at that time. 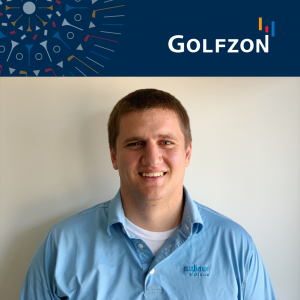 Wisen, 26, is an accountant/manager who played on a golf simulator at his home while growing up and now uses a GOLFZON simulator located at his workplace, Wisen Asset Management, in Grand Haven. The previous two finals were won by Chinese competitors. In 2017, there were 12 finalists among 900 participants who made it to South Korea, representing the United States, South Africa, Taiwan, Thailand, Japan, China and Australia, with China’s Han Zue Gang taking the individual championship. In the International Tournament’s debut in 2016, nearly 900 golfers from seven countries and 20 finalists participated, with Chinese professional Bin Gao taking the title at the November conclusion. This year’s field includes Bouldin and Wisen, United States; Wayne Palmer, United Kingdom; Michael Du Plooy and Kylemartin Prange, South Africa; Eden Bichachi, Israel; Kao Kai Huang and Liu Heng, South Korea; Jung Sung Uk, Zhang Guangzhe and Pio Jinzhe, China; Asakuma Kenjirou and Kudo Yukino, Japan; David, Harris, Canada; Jorge Gonzales, Mexico; Jin Sung Ha and Lee Sang Ho, Vietnam; and Uiro Lim, Indonesia. GOLFZON is a leading global golf culture and a best-selling golf simulator company. GOLFZON has a presence in 46 countries with 5,500 sites around the world and 55 million rounds of golf played on the GOLFZON system in 2017. GOLFZON also conducts the world’s first simulation golf tournament, called G-TOUR, with total prize money of more than $1 million. Proving the reliability and quality of GOLFZON’s state-of-the-art technology, the Men’s and Women’s GTOUR Championships are broadcast live in Korea and Japan. This success is based on connection to the global community and the highly accurate sensor technology. 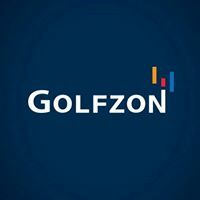 GOLFZON Live Festival (GLF) is a unique online service that gives all GOLFZON users worldwide the opportunity to participate in the global simulator tournament. In addition, GOLFZON’s cutting-edge sensor technology is internationally recognized so much that GOLFZON VISION and GOLFZON DRIVING RANGE (GDR) systems have been chosen as the official training systems of the National Golf Teams of Korea, China and Taiwan. For more information, visit www.golfzongolf.com.